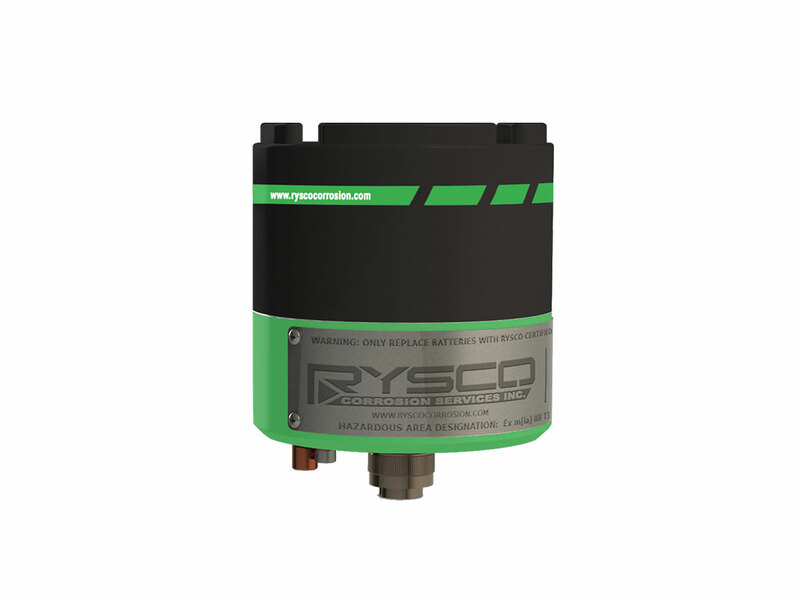 The Rysco ER Data Logger is designed to provide accurate electrical resistance measurements of corrosion probes. In our design, we have eliminated the use of expensive yet cumbersome handheld devices by implementing our revolutionary smart battery. 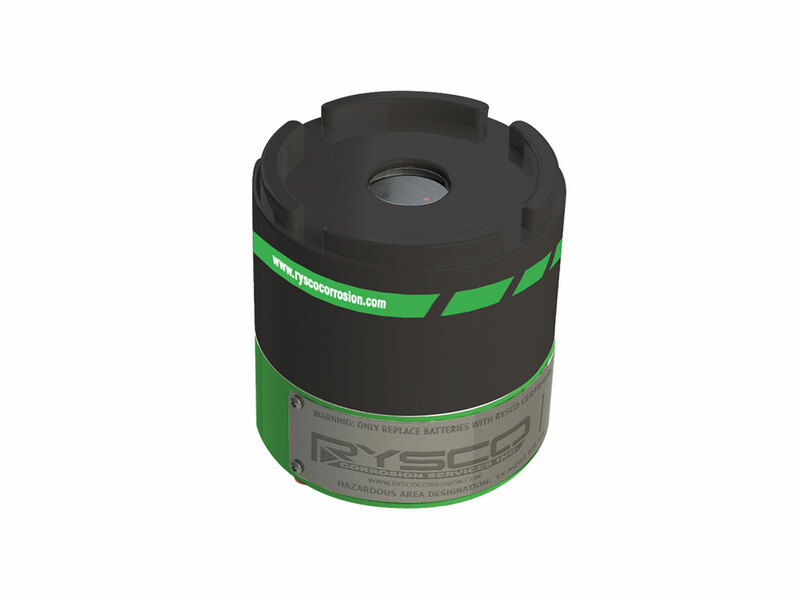 This battery is easily programmable and interfaces with the Rysco logger to continually store resistance measurements. After a given period of time, the battery can be safely removed without compromising the hazardous area rating. Simply plug the battery into our smart hub, hit download, and view data. All computer software is easy to install and does not require administration access. 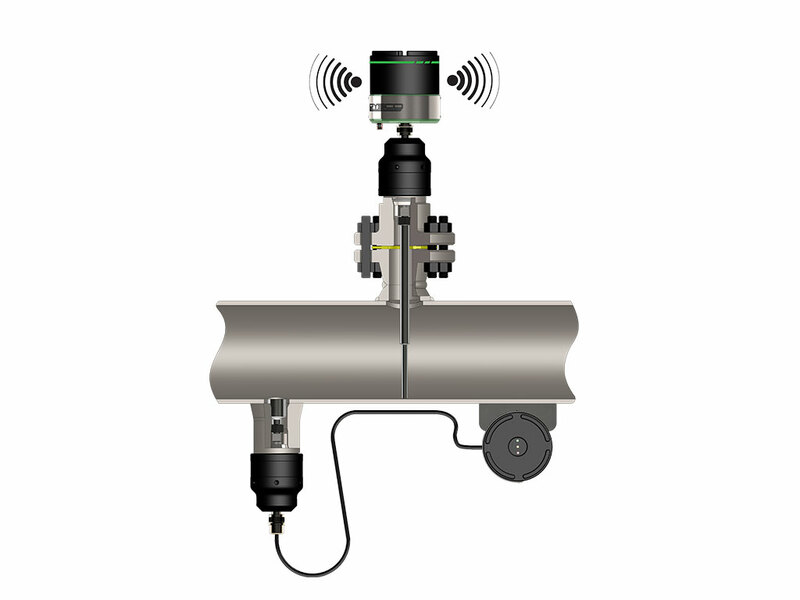 Rysco’s proprietary software calculates all resistance measurements into physical metal loss values. Our dedicated team members then work closely with all our clients to correlate these metal loss values to corrosion related events.